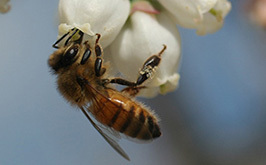 Many beekeepers in Australia move their hives for pollination contracts and to follow honey flows. This movement of hives, as well as the drifting and robbing habits of honey bees means that the spread of pests and diseases can be difficult to prevent or contain. 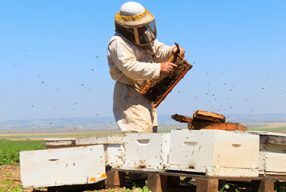 However, the adoption of the following biosecurity measures in day-to-day management practices will help minimise the risk of pest and disease transmission between honey bee colonies and apiaries. Only purchase second hand hives and equipment from beekeepers who regularly check for established and exotic pests and diseases. If possible, examine the colony and hive parts before purchase to ensure they meet the required standard and are pest and disease free. 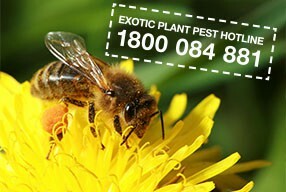 Isolate newly purchased hives for up to 6-12 months until you are satisfied of their health status. 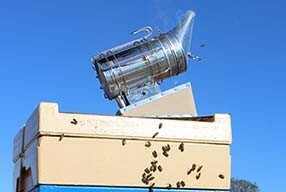 Sterilise or irradiate second hand beekeeping equipment before use in your apiary. Control swarming in colonies by providing extra space for the colony during build up and remove queen cells to keep the colony population strong and healthy. 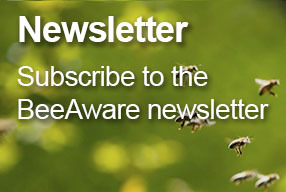 Regular comb replacement can improve the health of your honey bees. Brood combs should be replaced with new foundation at least once every three years.